My postcard art on the way to the 2016 Twitter Art Exhibit in New York City. 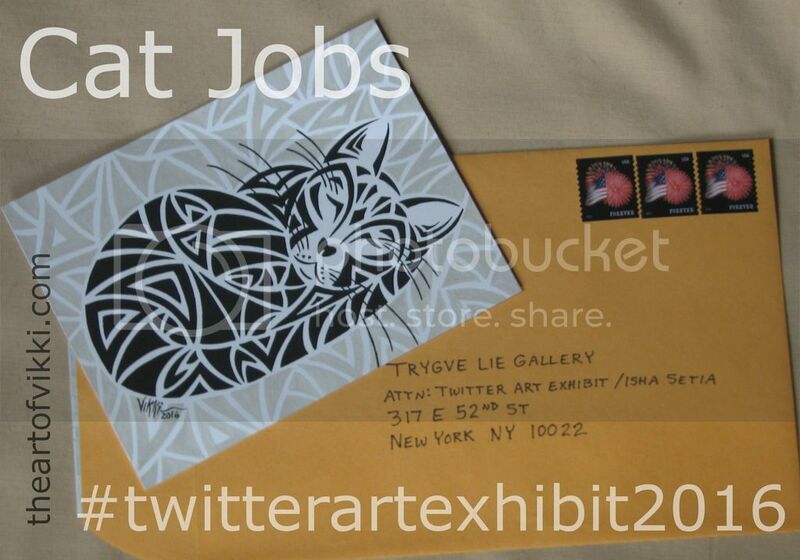 This entry was posted in Art and tagged #twitterartexhibit, David Sandum, new york art gallery, new york city, new york new york, postcard art, trygve lie gallery, twitter art exhibit 2016 by The Art Of Vikki. Bookmark the permalink.